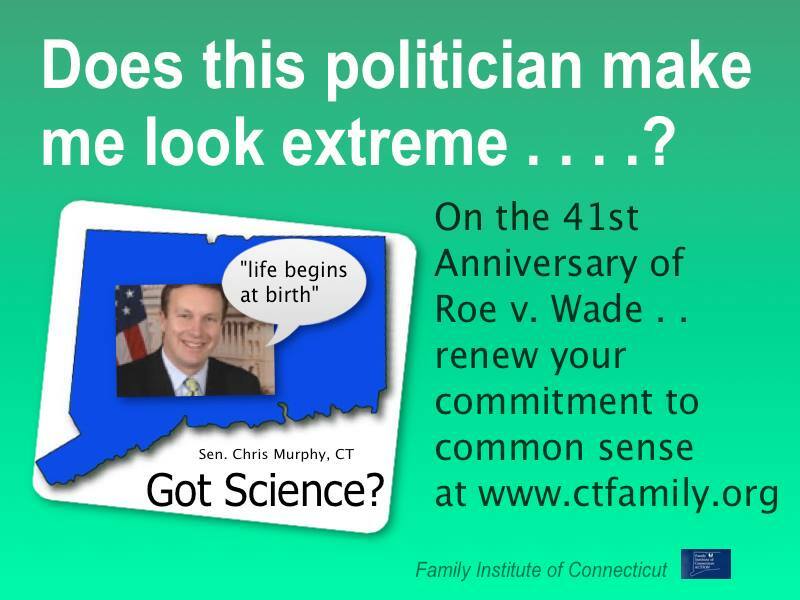 There are several things you can do to support Family Institute of Connecticut in its mission to educate the public. Many of them are free and will greatly increase our exposure. Please take a look and share with friends. Thank you! Sign up for FIC’s e-mail alerts and mailings and subscribe to our blog. Follow @FICAction, @Peter_Wolfgang, @Leslie_Wolfgang and @Nicole_FIC on Twitter.com and retweet your favorite tweets to show support for FIC! “Like” us on Facebook.com, subscribe to our updates, and “share” our page, informational graphics and pictures with friends. Join our Facebook group and learn more about what’s happening among our members. Write a letter-to-the-editor for your local paper supporting the family. He comes prepared, is engaging and is happy to answer your questions . . . invite Peter Wolfgang to visit your church or civic organization as a guest speaker. Attend our monthly volunteer meetings and conferences and learn more about advocating for the family in Connecticut. We love our monthly donors! Unlike our adversaries, FIC receives no “pots of gold” from large, out-of-state interest groups. We rely on the good people of Connecticut for our funding. Please become a monthly donor today. You can share our Facebook “memes” on social media with friends and relatives. This is a great and “free” way to increase our exposure.